As the World Cup nears, fans of all countries involved are anticipated blood, sweat and tears from their teams. The World Cup in Brazil is inevitably going to be a spectacle, even if the heat is going to leave players on the pitch screaming for a Lucozade. The tournament involves 32 teams in 8 groups, with the top two teams progressing to the second round. The atmosphere generated in the tournament will be colourful, chameleon-like and loud. 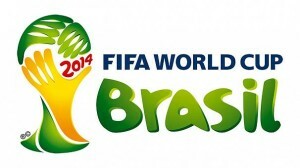 Brazil will take its samba dancing and general love for the game to every stadium. Therefore, we should expect fans from every country to be completely enveloped in a country were partying sits at the top of the agenda. Roy Hodgson’s England will be looking to silence doubters and shine in a group that includes Italy, Uruguay and Costa Rica. With international expectations generally low, a venture into the latter stages will be a fitting end to an electric domestic season. Devoted onlookers want to gather around a TV screen with friends or family and eat quality food in the process. With it being the World Cup, Brazilian cuisine should become a staple diet of all fans. Traditional Brazilians takeaways and dishes must be embraced and tried so all involved can really be involved with the spirit of the World Cup. An all singing, all dancing diet throughout the World Cup (for all fans) will mirror the atmosphere generated throughout the tournament. Rice and beans may seem a concoction that is familiar, but it is an extremely popular Brazilian dish. It is commonly more edible by cooking it using vegetable fats and oils. 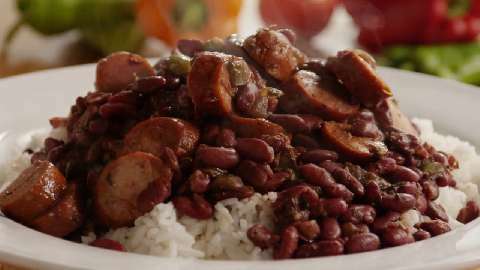 Why not try and create a rice and beans dish for a half-time snack? It will keep your mates or family content whilst displaying your culinary skills in the process. 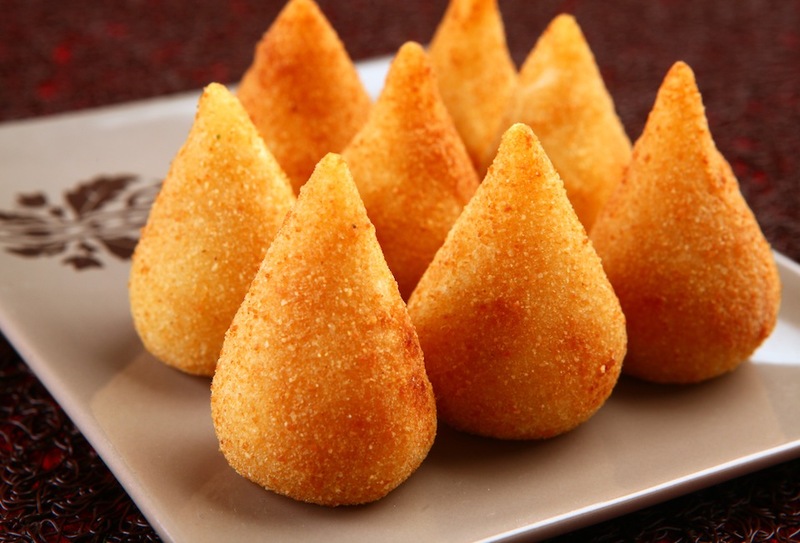 Coxinha is a bizarre name, but in lay man’s terms it is a chicken croquette shaped liked a chicken thigh. 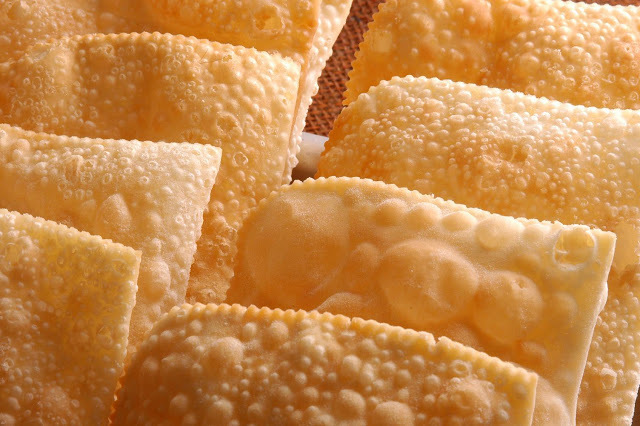 It’s another Brazilian traditional dish and one that would be perfect try in order to keep in the World Cup spirit. A platter of these, resting on a silver platter, can be munched on throughout a game! You’ll probably find that you will be asked to cook more, just to keep the ravenous footy fans happy. 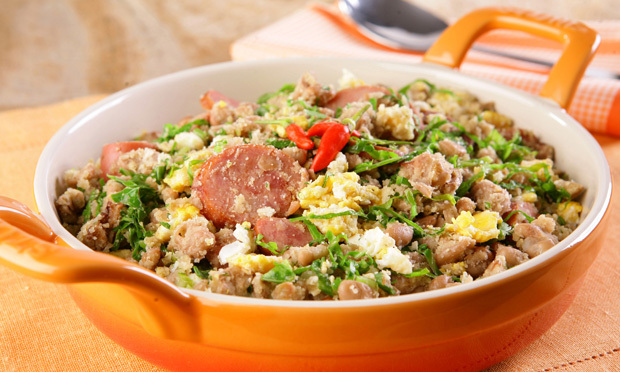 Feijão Tropeiro is classic Brazilian dish which has pinto beans mixed in with cassava flour, scallions, egg, and bacon. Basically, it is similar to a cook putting in eggs and bacon in with beans. What a novel idea! Why hasn’t anyone thought of this before? It sounds like a mouth-watering concoction of ingredients, which will definitely add to the World Cup atmosphere within a household. Pastéis are very much like a smaller version of Cornish pasties. They are fried, but are comprised of less dough then other Brazilian takeaway delights. Interestingly, pastéis can be filled with cheese, beef, cod fish, or whatever your heart desires. Another perfect accompaniment to a World Cup match. Vatapá is a dish all football fans should try during the World Cup. It is creamy curry made up of fish and shrimp cooked in peanut sauce. 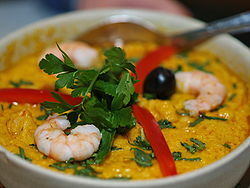 Ditch the normal Indian curry and opt for Brazilian food. I assure you, you will not be disappointed. If you are looking for tasty Brazilian takeaway dessert then why not try the aptly named Pavé. 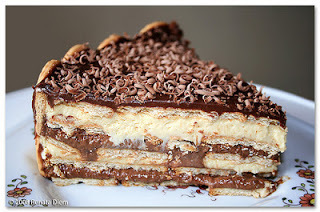 This delicious cake is sumptuously made up of layers of cookies filled with chocolate or fruit, lemon or coconut. It makes your mouth water just thinking about it. The World Cup will be an inevitable success and trying takeaways with a twist, namely Brazilian takeaways, will help you, friends and family fully embrace the culture and atmosphere of the World Cup. For three weeks Brazilian food is the best food.